When searching for the best Corona personal injury lawyer, the Law Offices of David Azizi is the correct choice. We have an experienced legal staff that will work hard to make sure you receive maximum compensation for your injuries, pain and suffering, loss of income and medical bills. To speak to a Corona, CA personal injury lawyer right now call us at 800-991-5292. We are available 24/7 to take your calls. You do not have to pay us a penny in legal fees up front. You will not pay us until we win your case. Do not hesitate to give us a call at any time. Corona, California is located in Riverside County just outside of Anaheim and to the east of Riverside. Interstate 15 and US Route 91 run right through the middle of Corona. Other highly trafficked roads, highways and streets in this part of California include Ontario Avenue, Magnolia Avenue, Railroad Street and Main Street. With thousands of drivers on these roads throughout most of the day, it comes as no surprise that there will be accidents. Unfortunately, some of these crashes could be avoided if drivers were not negligent. If you have been injured and are seeking a Corona, California, car accident lawyer, contact us today. Premises liability cases, which include slip and fall and trip and fall accidents, are often overlooked by Los Angeles and Southern California law firms. Many firms feel as if these cases are difficult to win, therefore, they do not take them on at all. At the Law Offices of David Azizi, we are confident we can win your case. We are so confident we will win, we are willing to work on a contingency basis, meaning we do not get paid unless we win your case. 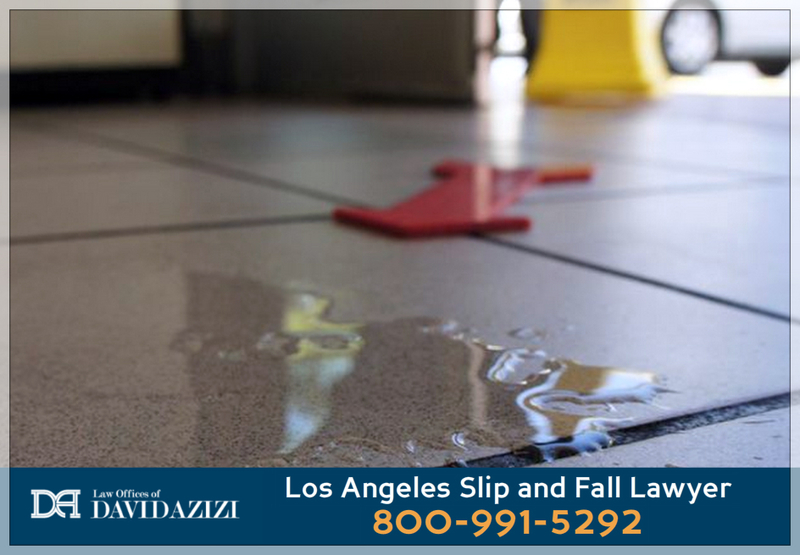 If you want one of the best Los Angeles slip and fall lawyers on your team, contact us today at 800-991-5292. With Southern California being one of the most beautiful places to live in the world, a large number of motorcycle owners will come to this area to ride. Corona, California, is not right next to the ocean, but the weather is gorgeous. Motorcyclists are more than happy to enjoy the open roads in this part of the state. When a motorcycle rider gets into an accident, the driver can suffer severe injuries. There is little protection for a motorcycle rider, unlike a car, truck, van or SUV driver who is surrounded by metal. When searching for an experienced California motorcycle accident attorney, contact the Law Offices of David Azizi today. Interstate 15 and US Route 91 are highly trafficked roads by 18-wheeler trucks. Unfortunately, when a big rig truck gets into an accident, it can be a multiple car pileup. If a truck driver has been negligent in his or her duties, resulting in injuries, contact the Law Offices of David Azizi at 800-991-5292. We can represent you in a court of law and seek maximum compensation for your trucking accident. 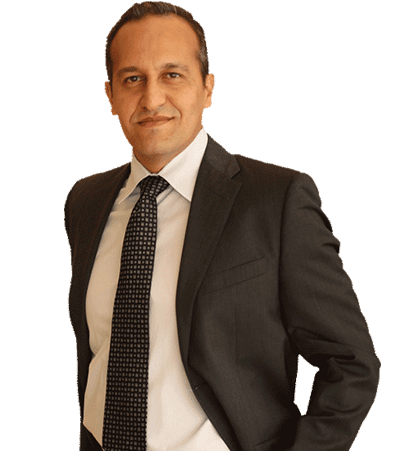 Mr. David Azizi has been practicing personal injury law in Southern California for over 21 years. In that time, he has helped clients recover over a total of $55 million. He is known as one of the best car accident lawyers in not only Los Angeles but all of California. Early in his career he was voted as a Rising Star Super Lawyer. More recently he has received the honor of being a California Super Lawyer. He is recognized as a top attorney by Expertise.com also. Feel free to check out his reviews on Avvo, a leading lawyer review site. If you would like to speak to David Azizi directly, please contact us today at 1-800-991-5292.